I welcome the agreement achieved today by Member States on the outcome document of the United Nations Summit to adopt the post-2015 development agenda to be held in New York from 25 to 27 September 2015. “Transforming our World: The 2030 Agenda for Sustainable Development” encompasses a universal, transformative and integrated agenda that heralds an historic turning point for our world. This agreement results from a truly open, inclusive and transparent process. This is the People’s Agenda, a plan of action for ending poverty in all its dimensions, irreversibly, everywhere, and leaving no one behind. It seeks to ensure peace and prosperity, and forge partnerships with people and planet at the core. The integrated, interlinked and indivisible 17 Sustainable Development Goals are the people’s goals and demonstrate the scale, universality and ambition of this new Agenda. The Agenda will be adopted at the United Nations Summit in September in New York. Building on the successful outcome of the Third International Conference on Financing for Development in Addis Ababa, the Summit will chart a new era of Sustainable Development in which poverty will be eradicated, prosperity shared and the core drivers of climate change tackled. Critically, the Summit will also contribute to achieve a meaningful agreement in the COP21 in Paris in December. I look forward to joining Heads of States and Government, civil society, faith and business leaders, and peoples around the world for the adoption of this new agenda in the historic Summit in New York. I wish to commend Member States for their leadership and commitment. I thank the co-facilitators of the negotiations, Ambassadors Kamau of Kenya and Donoghue of Ireland, for their stewardship and tireless efforts. I commend the engagement of civil society, parliamentarians, business, the academic community and all major groups in this historical participatory process during the last two years that makes the 2030 Agenda the “We the Peoples” sustainable development agenda. 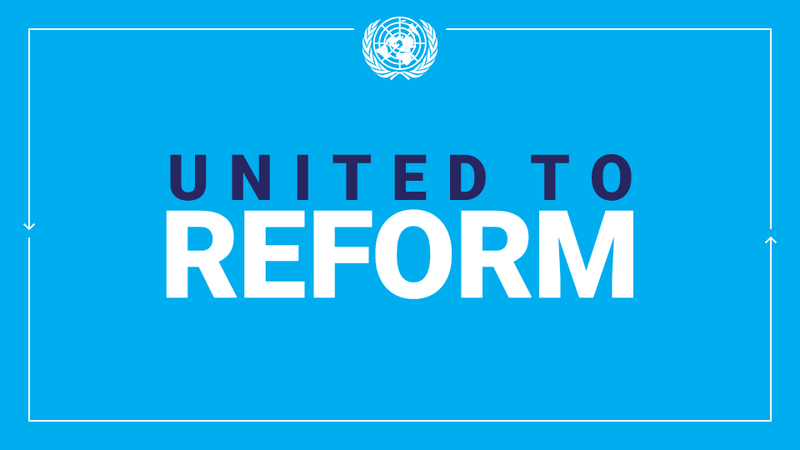 The UN System stands ready to support Member States in the implementation of the new agenda.